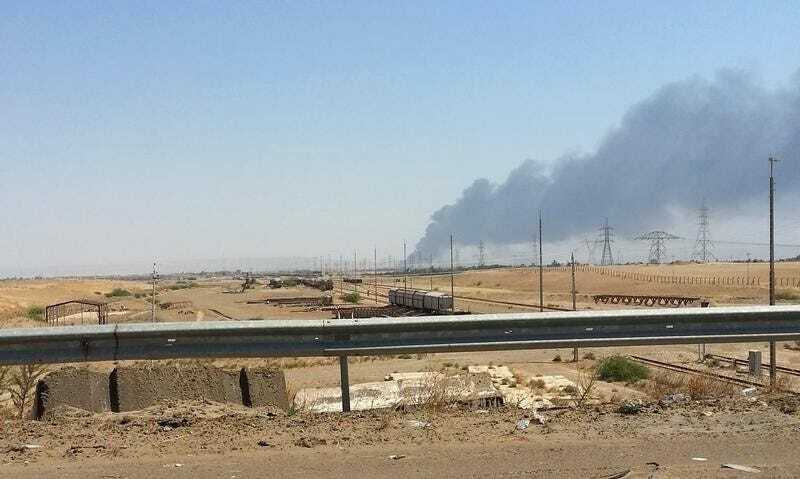 Islamic State militants withdrew on Saturday from the perimeter of Iraq’s biggest oil refinery after months fending off government troops seeking to retake the strategic complex, said an army officer and Al-Hadath television station. 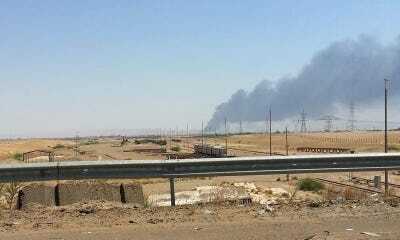 The officer, speaking to Reuters from the Baiji refinery, said the Sunni insurgents removed roadside bombs they had planted and fled. Al-Hadath said security forces had entered the compound. It was not immediately possible to confirm either account.